Çapa is one of the top 2 prestigious medical schools in Istanbul. 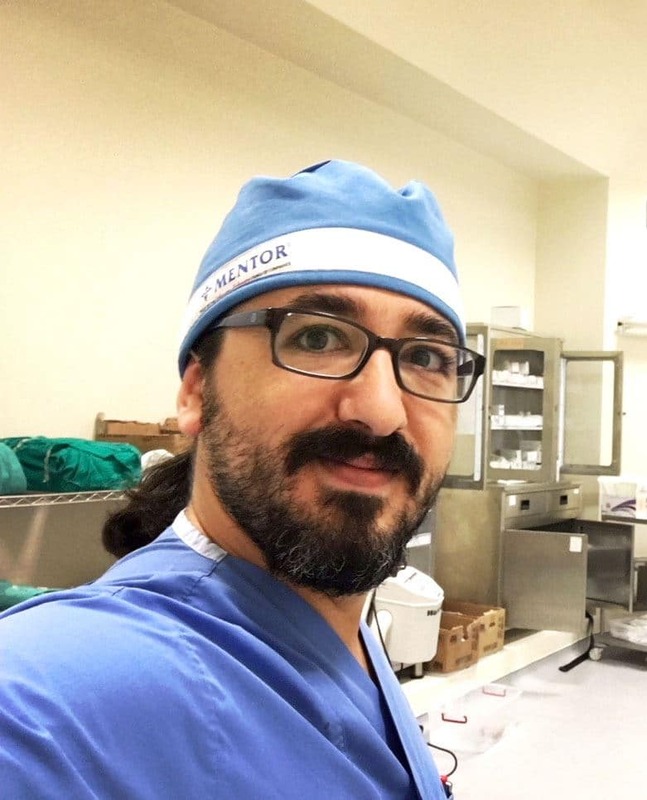 2010 – 2016 Istanbul University, Cerrahpaşa Medical Faculty, Aesthetic-Plastic-Reconstructive Surgery. Cerrahpaşa is the other one of the top 2 prestigious medical schools in Istanbul. 3-Repair with Acellular Dermal Matrix in Patients with Cleft Palate and Palate Fistule. Hakan Arslan, Yagmur Aydin, Handan Derebasinlioglu, Ugur Ozdemir, Murat Diyarbakirlioglu, Anil Demiroz, Ugur S.
4-Our Experience in Subcondylar Mandibula Fractures. Hakan Arslan, Zeki Guzel, Handan Derebasinlioglu, Ugur Ozdemir, Murat Diyarbakirlioglu, Anil Demiroz, Ugur S.
5-Approach to Subcondylar Fractures with Mini Retromandibular Incision. Hakan Arslan, Handan Derebasinlioglu, Ugur Ozdemir, Murat Diyarbakirlioglu, Anil Demiroz, Ugur S.
6-Our Clinical Approach for the Treatment of Mandibulas Condyle Fractures. Zeki Guzel, Hakan Arslan, Handan Derebasinlioglu, Ugur Ozdemir, Murat Diyarbakirlioglu, Anil Demiroz, Ugur S.
7-Groundbreaking Bone Graft Applications for Mandibular Reconstruction. Zeki Guzel, Hakan Arslan, Handan Derebasinlioglu, Ugur Ozdemir, Murat Diyarbakirlioglu, Anil Demiroz, Ugur S.